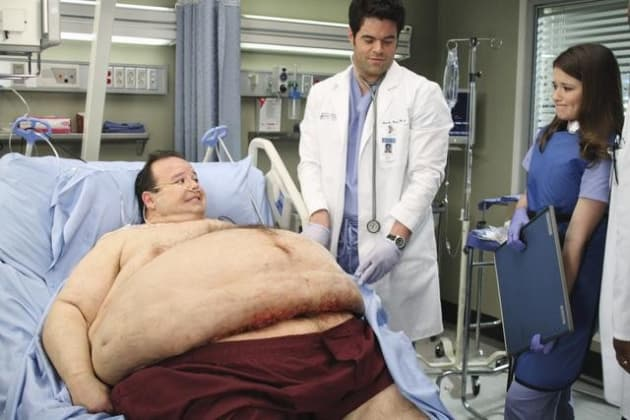 This patient is 700 pounds. That's a few hundred more than you could expect is a healthy amount. Grey's Anatomy Episode Stills: "How Insensitive"